9th Global Experts Conference on HIV/AIDS, STDs and Co-Infections : Vydya Health - Find Providers, Products. Conference Series is pleased to invite all the experts in the field of Infectious Diseases, Immunology, Virology, for the forthcoming event “9th Global Experts Conference on HIV/AIDS, STDs and Co-Infections(HIV-STD 2019)” which is going to be held on November 06-07, 2019 at Yokohama, Japan. This Conference focus on HIV Science features the latest HIV science, including basic, clinical and prevention research. It brings together top basic, translational, and clinical researchers from around the world to share the latest studies, important developments, and best research methods in the ongoing battle against HIV/AIDS and related infectious diseases. 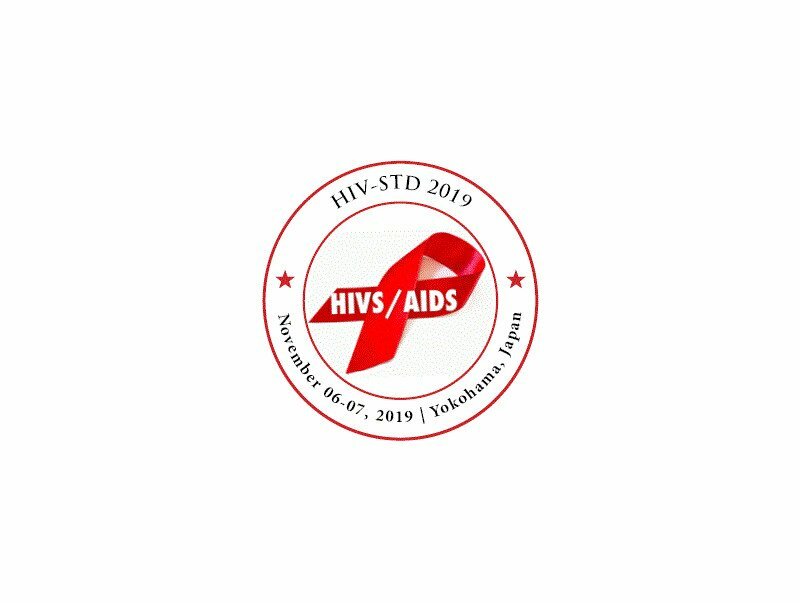 As HIV/AIDS is an alarming concern throughout the world, HIV-STD 2019 will mainly focus on issues like primary HIV Infection, Transmission and eradication issues apart from this HIV Co-infection, HIV Current pharmaceutical design would cover the experimental drugs developed.